Museum Director Adam Lovell announced this year's honorees at a Tuesday news conference. “What happens when you mix a Chicago Irish Democrat with a small town Illinois Baptist Republican? The amazing community duo of Richard and Judy Buchanan,” Lovell declared. Jana Edge has worked as a nurse, health educator and community volunteer. Rich Buchanan served as Bloomington’s mayor from 1977 to 1985 as part of a nearly 50-year career of public service. Judy Buchanan has been an advocate for various health causes and has served on many boards and commissions. She currently serves on the Connect Transit Board of Trustees. 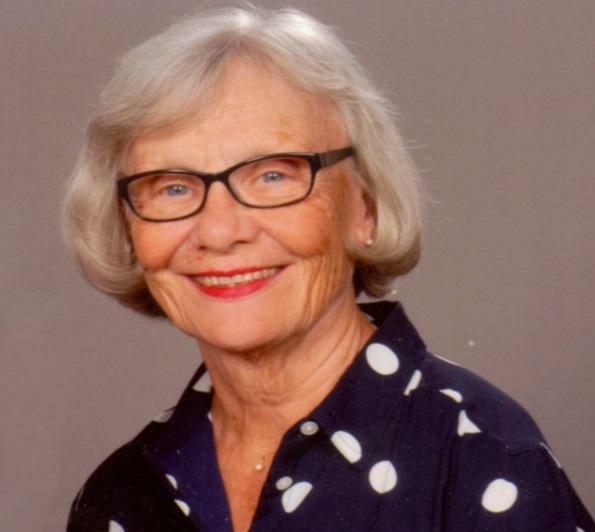 The museum is also honoring Jana Edge, a nurse and educator who was instrumental in forging Bloomington-Normal's sister cities relationship with Vladimir, Russia. "Healing and caring are things she practiced with patience over the decades, but in doing so she helped heal a half century of political and military division," Lovell said. The fourth honoree is Henry Gay who has been a leader for the local NAACP for nearly 70 years. "From the cotton fields of Louisiana to the streets of Bloomington-Normal, there were obstacles along the way, every single step along that way, but Henry succeeded due to his tenacity and dedication, and improved the lives for many in the community," Lovell said. Gay, 94, said he’s grateful to be chosen. 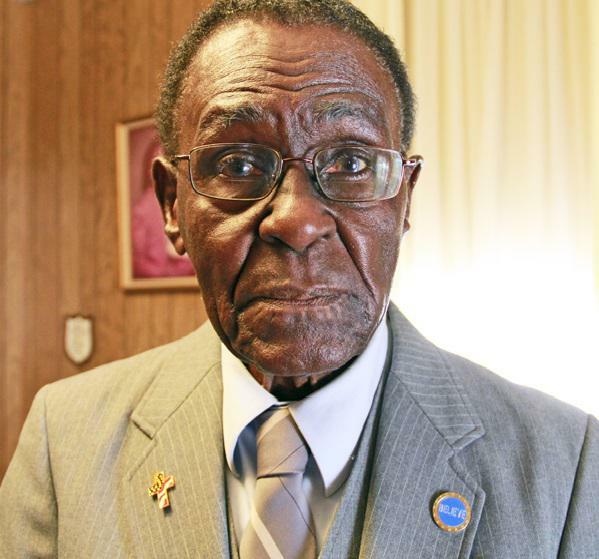 Henry Gay said he was once the youngest member of the Bloomington-Normal NAACP. At 94, he's now the oldest. Lovell said picking four winners from among the nominees was the hardest decision he's had to make in his first year at the museum. Lovell added a committee of museum Board of Directors and staff and community members reviews the nominees and recommends honorees. This year’s History Makers will be honored at a gala on June 19 at 6:15 p.m. at Illinois State University’s Bone Student Center. The gala dinner will feature live entertainment that celebrates the honorees and their service to the community. Tickets go on sale May 3. The McLean County Museum of History is looking to raise $16,000 to help fund the first part of a photo digitization project. In the era of Jim Crow laws, enforced racial segregation kept blacks and whites separate at restaurants, in bathrooms, and in education. At the tail end of the Civil War, there was another battle stirring in the City of Bloomington: the war on dogs.